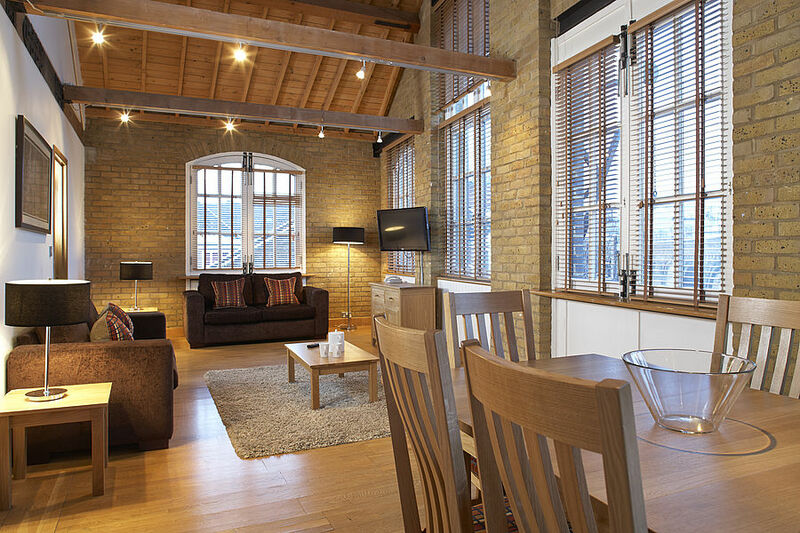 These stylish and contemporary serviced two bedroom apartments are situated in London’s fashionable SE1 district close to both London Bridge and Tower Bridge. 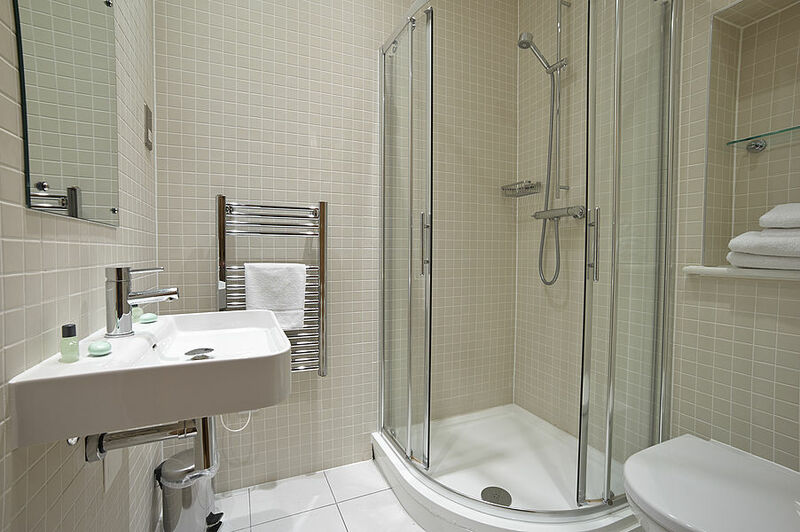 These private London serviced apartments could not be positioned more conveniently, whatever your reason for visiting London. The City’s business area is just a short walk away, as are both Underground and bus routes, that connect you within 20 minutes, to all major shopping and sight-seeing attractions. 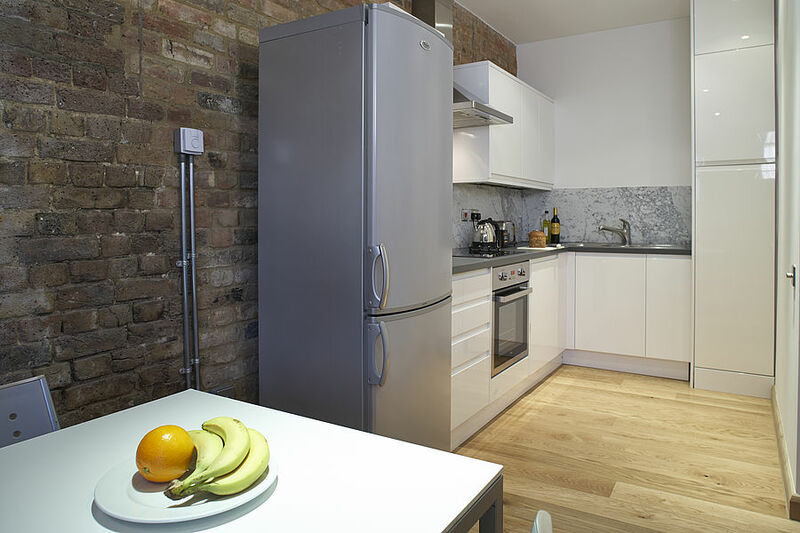 Each apartment is stylishly decorated with modern furnishing, with all linen and towels provided, and kitchen fully equipped to ensure a ‘home from home’ experience. On the steps of the City and yet a walk away from the River Thames, these apartments are set within the heart of central London. 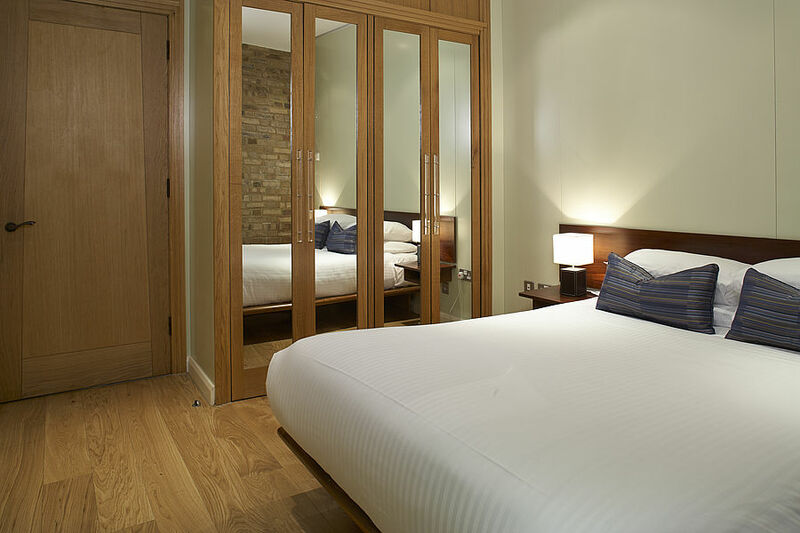 The location is fantastic because you can also take excursions outside London via London Bridge Station. Read our blog to keep up to date with serviced news! Rates are quoted nightly and include VAT at prevailing rate for the first 28 nights, and will be reduced to VAT at 4% from 29th night. All rates are subject to change without prior notice. Ideal for sharing with others, small families, two bedroom apartments have two double bedrooms and a larger than usual lounge area. There are two bathrooms with towels provided. Open plan kitchen again compliments the lounge. Some parts of the buildings are brand new while other parts are combined with the famous listed vinegar factory that the site is built around. Therefore there is a variation of designs and while the space and facilities are uniform across each apartment type, it is not possible to guarantee the interior design of each apartment. To book, a credit/debit card is required to guarantee the apartment. Payment is as below. If stay is between 1-6 nights cancellation is free if made no later than 48 hours prior to arrival, if stay is 7 nights or more then cancellation is free if made no later than 7 days prior to arrival.